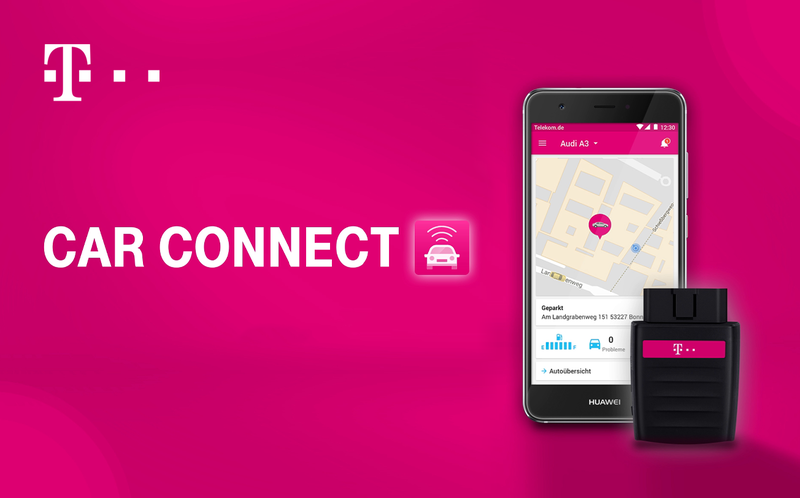 Mojio works with the world's leading mobile network operators to deliver connected car experiences to a growing base of customers like you. From billing and payment questions, to technical support and troubleshooting, get the support you need, when you need it. 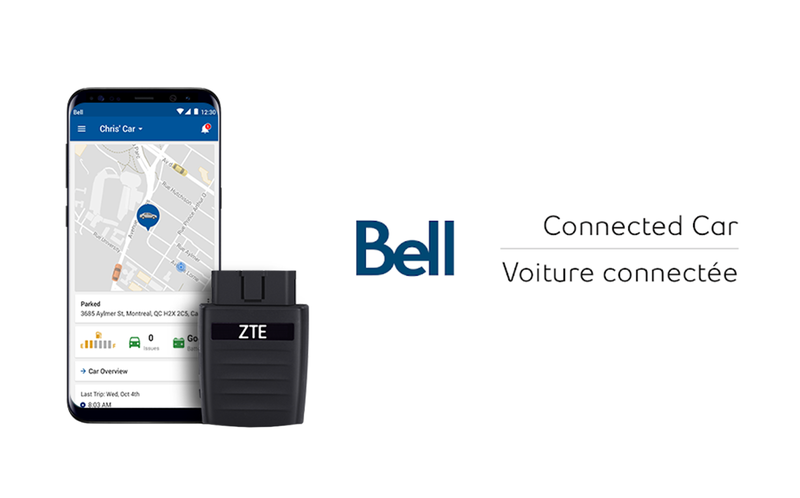 For assistance with Bell Connected Car, please visit bell.ca or call 1 800 667-0123. 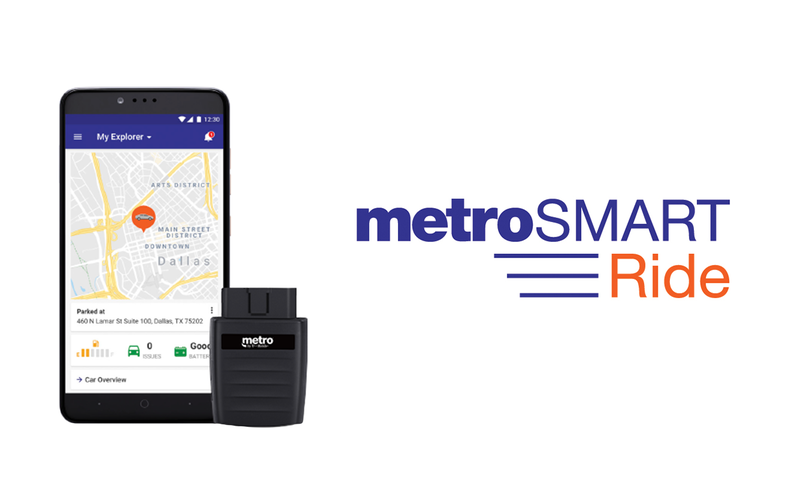 For assistance with MetroSMART Ride, please visit our Support Page or call 1 888-863-8768. 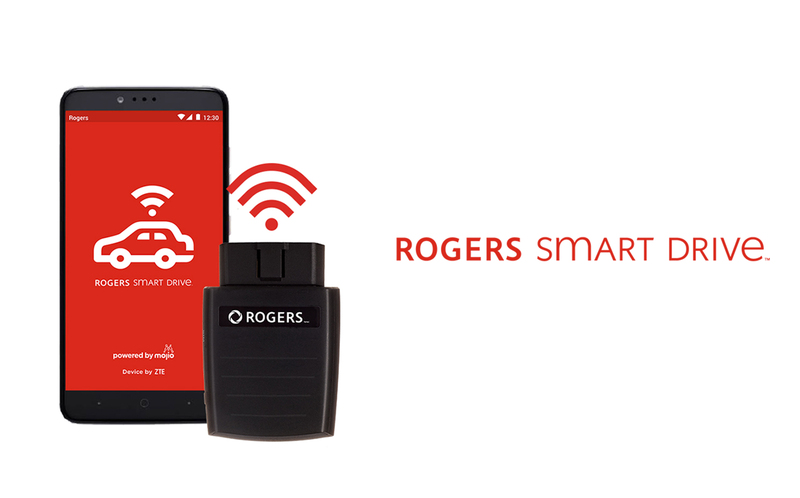 For assistance with Rogers Smart Drive, please visit rogers.com/SmartDrive or call 1-844-896-5223. 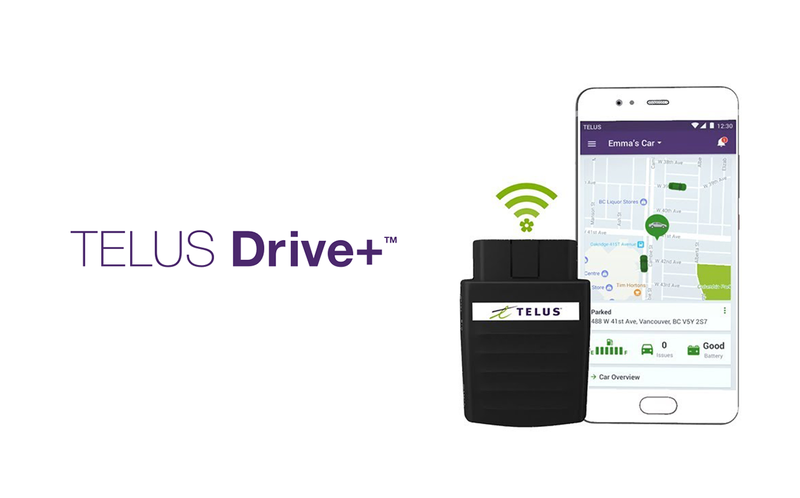 For assistance with TELUS Drive+, please visit our support page or call 1-866-558-2273. For assistance with T-Mobile SyncUP DRIVE, please visit our Support Page, reach out via Twitter @tmobilehelp, dial 611 on your T-Mobile phone or call Call 1-877-764-0909. For assistance with Car Connect, please visit our Support Page or call 0676 2000. For assistance with Chytré Auto please visit the Chytré Auto web page and request a call back from our support team. You can also reach us on Twitter @tmobile_podpora. For assistance with Car Connect, please visit our Support Page, call 0800 33 01000. 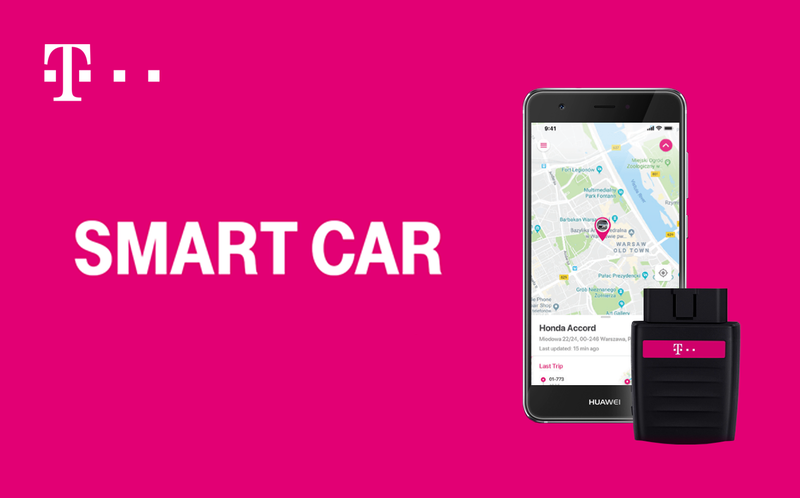 For assistance with Smart Car, please visit our Support Page, dial 602 900 on your T-Mobile phone or call +48 22 413 69 96.